Why attend Mickey's Very Merry Christmas Party? For starters, the park is exclusively open for party ticketholders from 7:00 p.m. to midnight. So, less people means slightly smaller crowds. 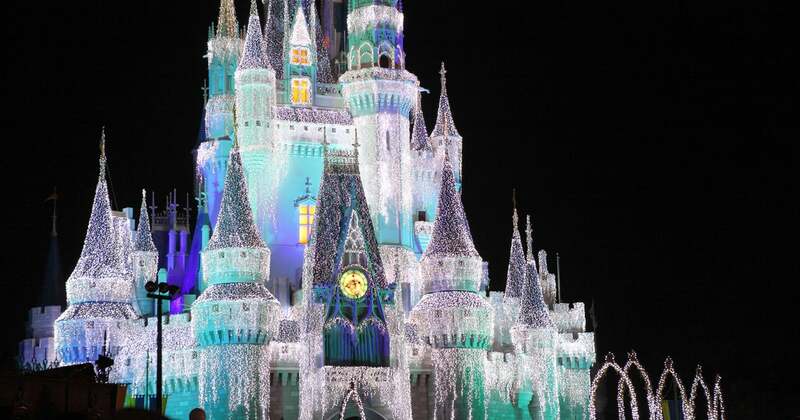 While many popular rides will be open throughout the party, the focus is mostly on the holiday parade, fireworks display, and Frozen-themed stage show. That's in addition to the specialty food items and beverages included in the price of admission. Tickets range from $99 to $139 for adults - $94 to $134 for children - depending on the evening. Though you save $10 for buying in advance, heads up that the party ticket is in addition to the standard Magic Kingdom park ticket for that day.